Birthday Parties for kids, adults and the ageless on Chicago's North Shore! 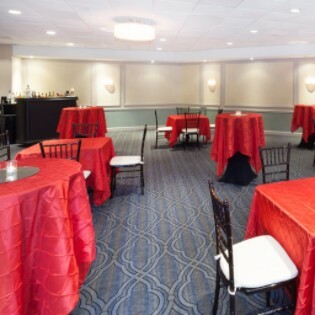 Looking for great event space perfect for a Quinceanera, Bar/Bat Mitzvah, Sweet 16 or even an Over-the-Hill? 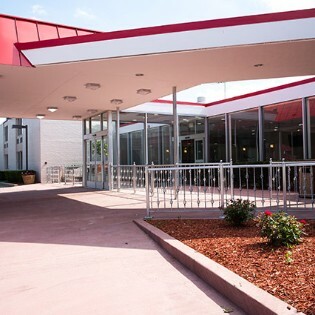 Ramada Plaza Chicago is a fantastic choice for a memorable and affordable birthday party venue. 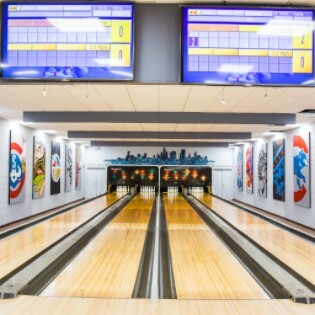 Join us for a pizza party, private bowling party or even a catered sleepover! Your imagination is the limit. Have an event venue but now food? Let us catering your next birthday bash.